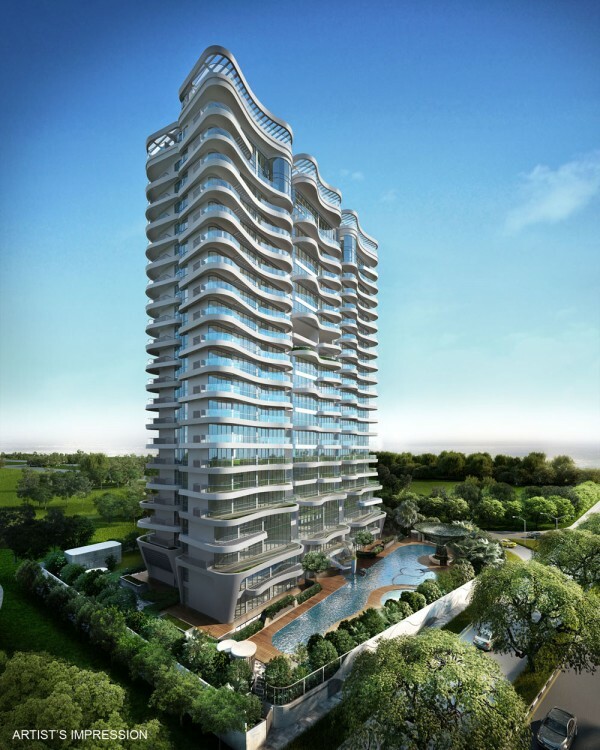 The junction of Tanjong Katong Road and Amber will soon take on a posh new look with the completion of the much anticipated Amber Skye Condo complex. And once it rises from its foundations the area will never be the same again! Planned to house around 109 freehold residential units, Amber Skye Condo by developer China Sonangol on the island’s East Region will sprawl over approximately 40,708 square feet. Add to that the fact that the project has great neighbours, including King’s Mansion and the in-progress 16 @ Amber, and Amber Skye Condo is soon set to become one of the most sought after address in Singapore! Amber Skye is the exceptional fruit of a laborious yet fulfilling design effort. Throughout the development of the project, the very basic inspiration that underlined the entire work effort was always the same and it has been very prominent at every level, from the overall architecture to the smaller details. The design moved forward on two core premises: the first being the rendering of the fascinating movement of the waves, and the second is to infuse into the development, the atmosphere of a seashore resort; a feel of being whisked away from the congestion and stresses of hectic city life. While the philosophy of the larger scale design was driven by the seashore concept and its resort-like feeling, the planning of the units, features and fittings were led under the guiding light of two fundamental building principles: an efficient space and a user-friendly experience. All units come with private lift access and most of the bedrooms have en-suite bathrooms. Exclusive Villas and Penthouses will have individual private swimming pool. Amber Skye is conceived to delight at every level and to be an experience, rather than being just another building. 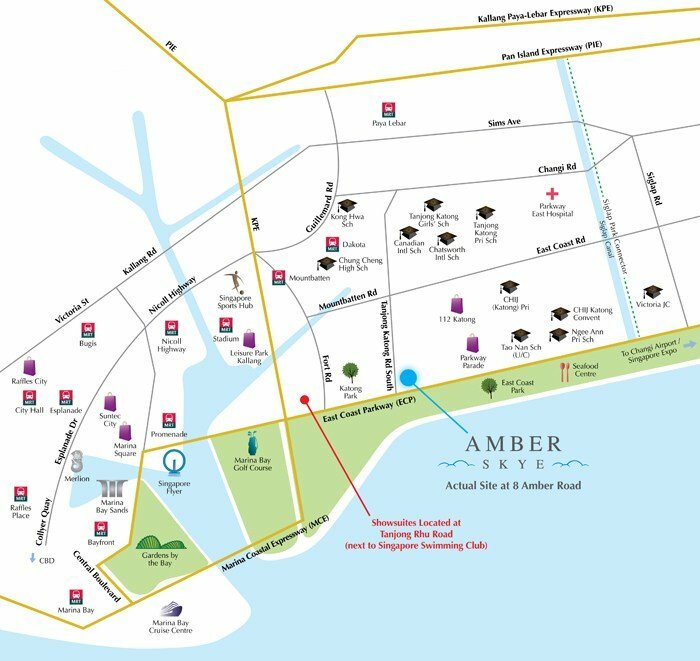 With so many amenities so close, your quality of life will dramatically rise when you move to Amber Skye Condo – guaranteed! Amber Skye	Overall rating:	0	out of 5 based on 0	reviews.